Is It Time To Start Thinking About Anti-Aging Beauty Products? If there’s one part of life no one looks forward to, it’s the onset of the aging process. Of course, the question that a lot of younger women struggle with is when is the right time to start using anti-aging products – when does doing so become necessary? Until recently, anti-aging products were reserved for women in their 40s and 50s, but today that’s all changed, with many anti-aging products being marketed to younger women. It’s this change in marketing, and quotes from young celebrities saying that they already use anti-aging products, that is making many women wonder when the right time is to start thinking about using anti-aging products. How do you know when the time has come to make the swap from normal beauty products to anti-aging ones? This is a common query that a lot of women have, and one that a huge percentage of the female population is confused about. According to an expert dermatologist, Dr. Kavita Mariwalla, in your late 20s and early to mid-30s, you enter a stage known as ‘pre-aging.’ This stage is where the skin begins to age, and you may begin to notice the onset of fine lines around your eyes and mouth, you may also begin to notice the onset of dark marks resulting from sun damage. Bearing that in mind, below are some useful tips and advice for ways to ensure that your skin stays looking youthful for longer, and hacks for how you can choose the right anti-aging products for your age and your skin’s needs. I’ve been hearing a ton about CBD oil and it’s amazing health benefits lately, but only just recently discovered how it can actually be pretty beneficial for the skin too! CBD oil (cannabidiol) which is also known as hemp oil, comes from the same plant as marijuana but is not marijuana. Like what you feed your body, what you feed your hair, skin, and nails are just as equally important. CBD oil when applied topically is fantastic for enhancing the overall health of your skin and hair! CBD oil provides skin and hair with much-needed vitamins and nutrients, fatty acids, proteins, and omega 3’s and 6’s, which most of you probably know does wonders for hair and skin! While consuming foods containing these vitamins and nutrients is always a good idea not only for good health but for helping skin and hair look and feel healthier too, you can also get additional benefits by applying them directly to the skin and hair, through skincare and hair products containing CBD oil. CBD oil is great for those who suffer from acne, inflammation, dry skin, and even eczema too! CBD oil is safe and effective, and has also been found to be effective for killing off harmful and abnormal-growing cells, such as warts, moles, and HPV outbreaks! Hempgenix offers the largest line of high-quality CBD Oil Cosmetics in the Country. In fact, they are the first and also the worlds largest and purest CBD Skin Care company. They offer a luxury skin care brand with CBD infused products using only high-quality ingredients infused with pure CBD. You can find a purity level of 65%-99.9% pure CBD oil in Hempgenix beauty products! They contain no THC, are non-GMO, and use 100% oil from the U.S.! 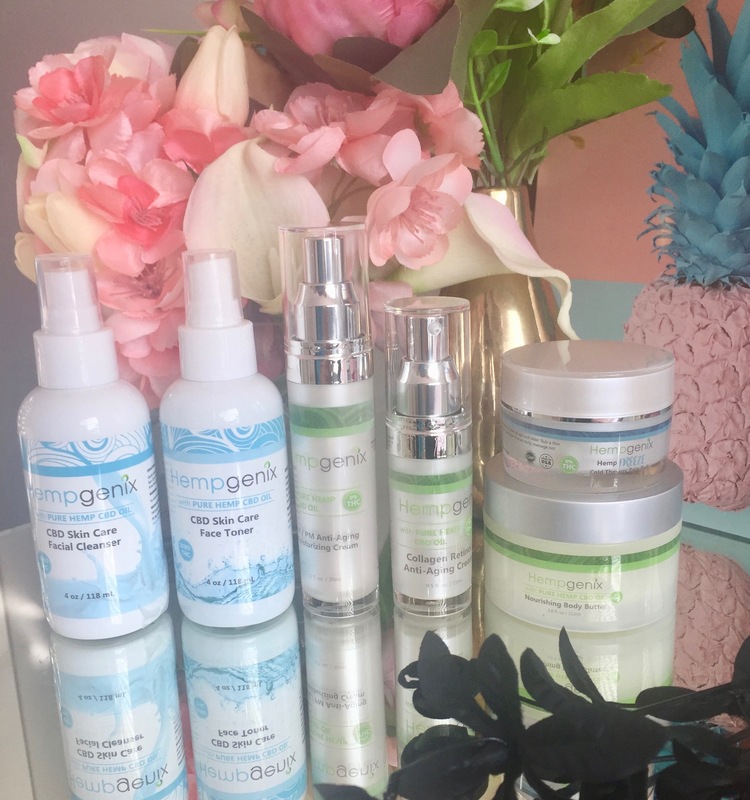 It’s not always easy to find beauty products that offer so many benefits to the skin, but every now and then a real outstanding line of products will come out that can do just that! I’ve recently been using the LJH Dr’s Care BIO+N Toner, Skincare, and CC Cream, and these products have been nothing short of amazing! Each of these products not only works to fight damage already done to the skin, and repairs it to a healthier, brighter, softer, more luminous and youthful state, but it actually provides a unique barrier to the skin to help protect it from further damage such as aging, the sun, pollutants, and other harmful environmental factors that are wreaking havoc on your skin! 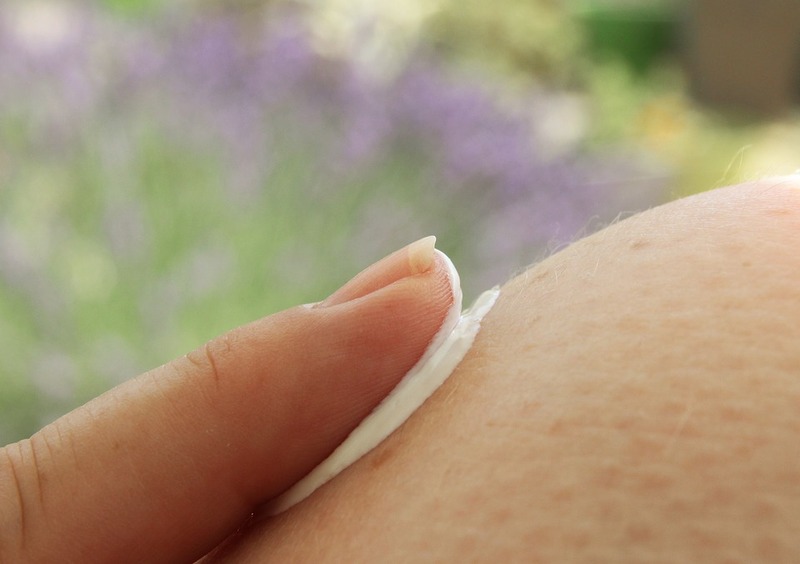 Dr’s Care products contain natural ingredients and are chemical-free. They provide some amazing anti-aging benefits, including reducing the appearance of fine lines and wrinkles, fading sun spots, and brightening dark circles and reducing puffiness. Even the perfect skin-matching Vital CC Cream contains anti-aging benefits to give you a more youthful appearance, while also protecting the skin from further damage! Each product works great for all skin types, even sensitive skin! The Toner, Barrier cream, and CC cream each hydrate super dry cracked skin, reduce blemishes in those with oily skin, and help soothe and take the red out of irritated sensitive skin! These products work incredibly fabulous for everyone! In fact, having super dry skin myself, I normally completely shy away from toner altogether, but the Dr’s Care BIO+N Alike Skin Toner is so incredibly hydrating and soothing, I love using it daily! I never thought in a million years I would be using a toner -and certainly not so frequently! My skin never dries with any of these products, nor does it feel tight either. Instead, my Dr’s Care skincare leaves my skin feeling super soft, supple, smooth, and hydrated! The secret is that the Dr’s Care toner and barrier cream don’t contain drying alcohol, and both instead contain 85% of Bio-mineral water instead of purified water, so the water feels more like your skin, and is more easily absorbed into the skin, hydrating it better. It also contains hyaluronic acid which is known to carry up to 1000x it’s weight in water – Giving skin a super soft, plump, hydrated texture! These products really cleanse skin nicely and leave it with such a beautiful glow and more even tone and texture. Skin looks more radiant and clear and is instantly soothed and moisturized too. Best of all ladies… These products are only $14-$15 each! I had no idea super innovative, effective, powerhouse skincare beauty products even came so inexpensively! 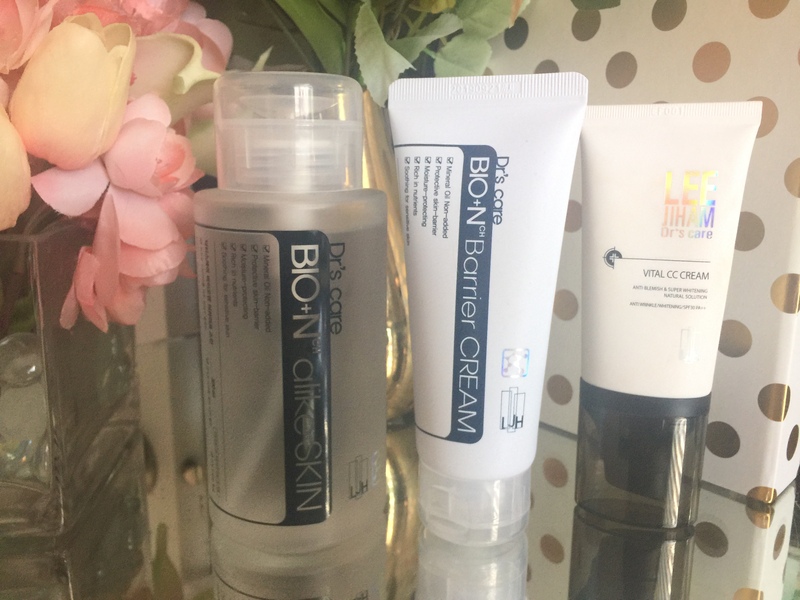 Want to try out LJH Dr’s Care BIO+N Toner, Barrier Cream, and CC Cream for yourself? Check them out Here on Amazon!